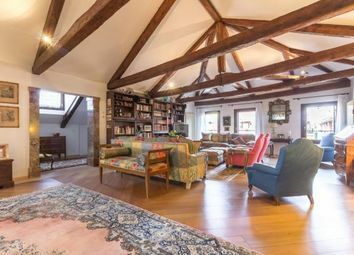 The property is situated in San Toma, a well connected zone of Venice. 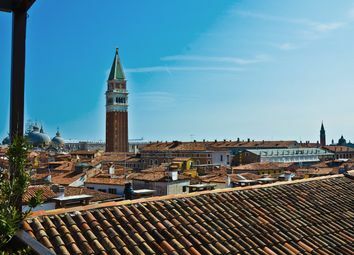 The two panoramic rooftop terraces boast stunning views of canals, churches and bell towers. 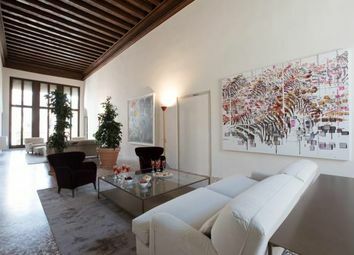 Entire Palazzetto with five apartments and a private garden, two exclusive moorings and water access. 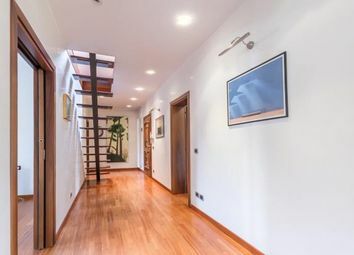 Luxury Semi detached Liberty Villa. 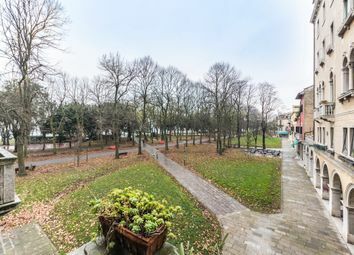 200 sqm in Venice Lido with private garden. 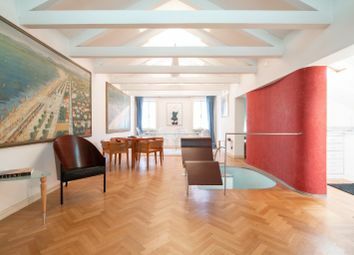 A spacious, elegant and refined second floor apartment, situated in a tranquil area of Venice with a beautiful canal view. 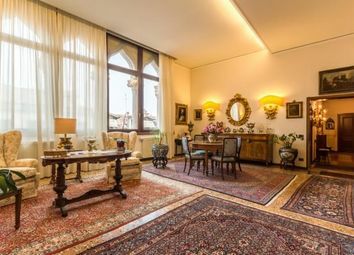 Prestigious apartment with a spectacular “quadrifora” window looking out over the Canal of San Severo, with elegant Venetian style. 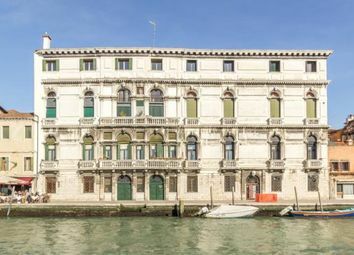 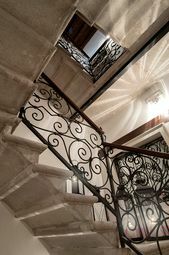 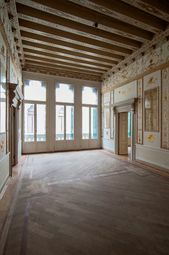 “Piano Nobile” in a 17th Century Palazzo with an eminent baroque Façade and a large balcony made from Istria stone, overlooking the Canal of Cannaregio. 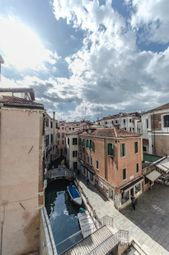 A modern one bedroom apartment in Giudecca that boasts a wonderful view across the Venetian laguna and its islands, in a recently built condo with its own lift. 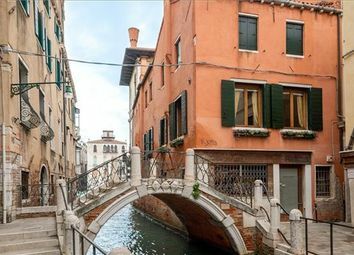 This loft apartment over 2 levels offers breathtaking views over Venice's rooftops, has 2 terraces and is in just a stone's throw from the Rialto Bridge. 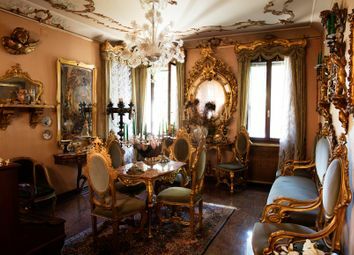 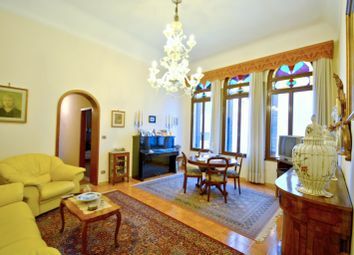 A dreamy Piano Nobile (Noble Floor) apartment enjoying fantastic views of the canal to the rear. 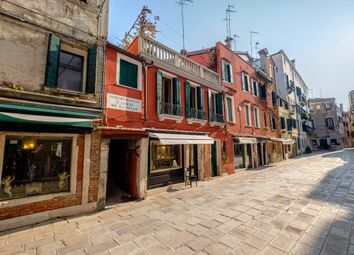 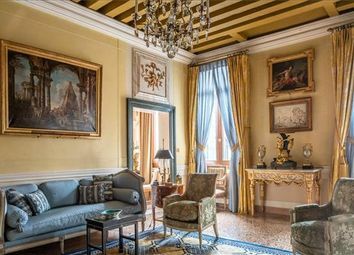 Luxury apartment in Venice city centre, San Marco district, near santo Stefano Square, the Grassi Museum and accademia bridge. 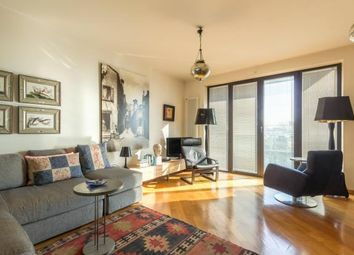 Two bedrooms, two bathrooms, 2 terraces and a large living area. 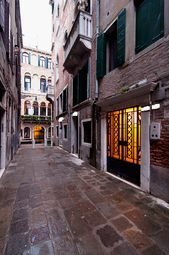 Private entrance, semidetached house of the 17th century. 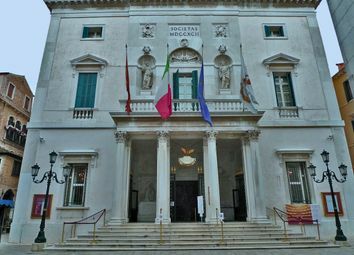 Venice (San Polo). 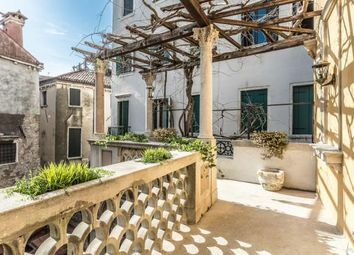 Charming top floor apartment with stunning view located in the center of the San Polo district close to the boat arrival of San Tomà. 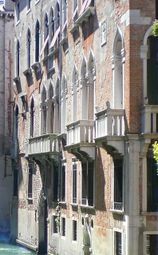 Castello (S. Elena). 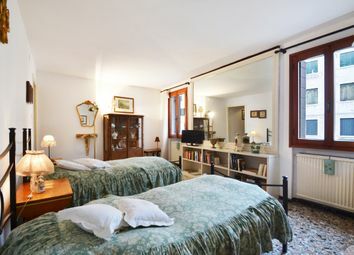 A few minutes walk from the S. Elena boat arrival we propose a charming apartment (First floor), in good condition, full of sun with an open views. 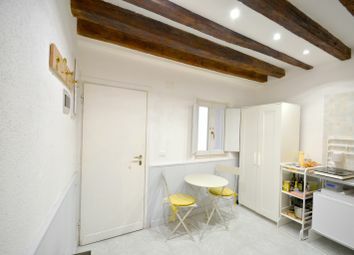 Charming historical Villa with private garden, terrace and guest area. 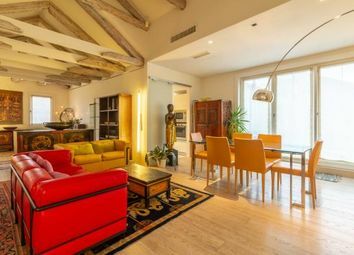 Located in the center of the Lido Island close to the boat arrival, the beach and the Hotel des Bains.